The most star-studded, action-packed Royal Rumble event in WWE history includes the first-ever Women’s Royal Rumble Match. We've got a New Champion! Is everything alright with the "Empress"? Spain’s SmackDown Report and Review for September 18th 2018: They Couldn’t Think of a Better Name Than “Super Show-Down”? People aren't showing up to work on this episode, so get ready for lots of interviews and R-Truth in the main event. I am deadly serious. 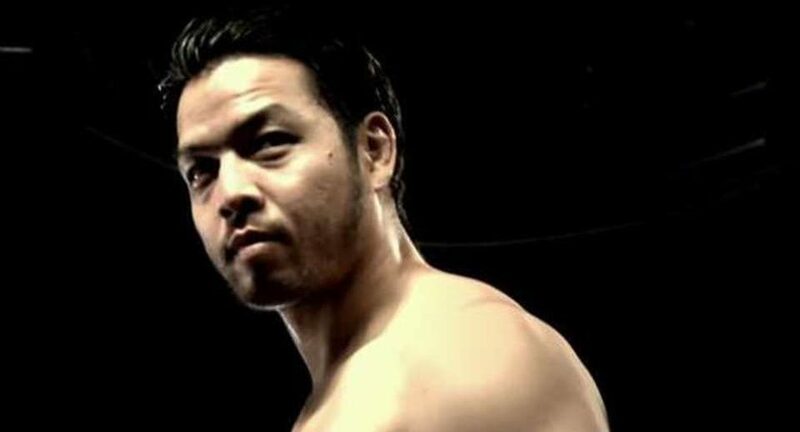 We're days away from Extreme Rules, so I hope you're ready for Styles/Nakamura for the fifteen billionth time. Plus, James Ellsworth. Don't want to miss ANY of this. It's Team Hell No's first match back together, plus a lot of Americans acting like something really awesome happened a really long time ago.